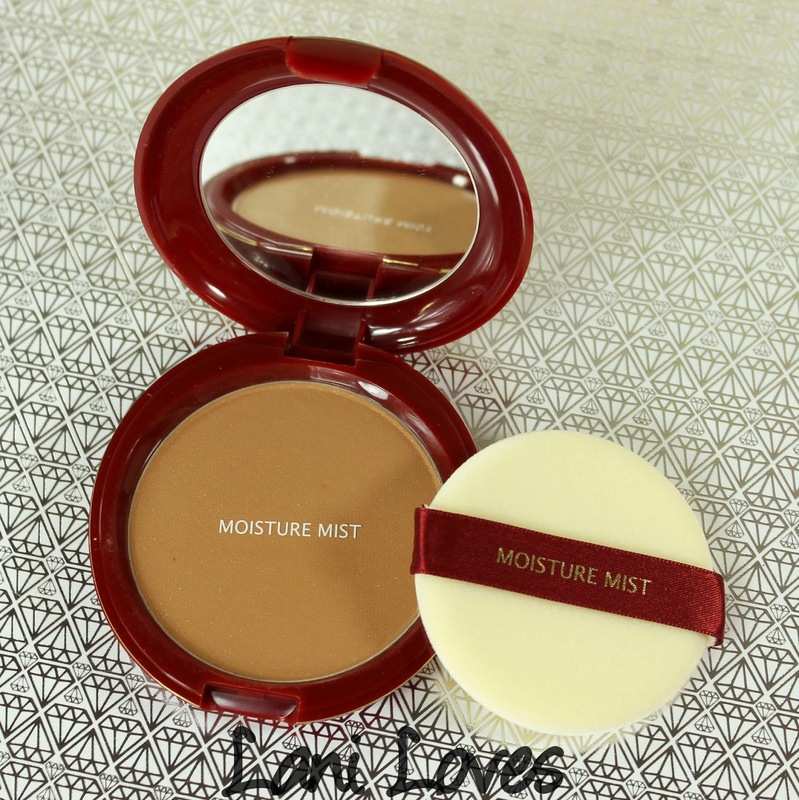 Here's a lovely bronzer I mentioned in my recent post about the current Moisture Mist gift with purchase offer (which is still running until the 1st of March): their Translucent Pressed Powder in the shade Bronze. 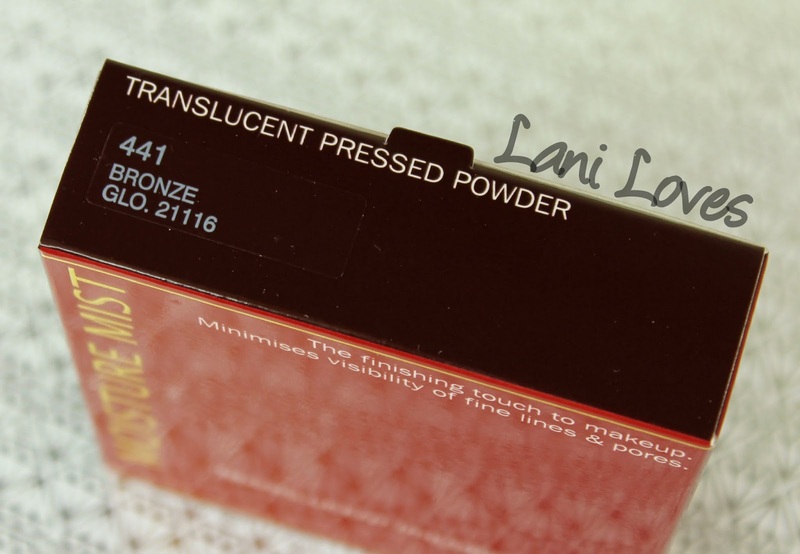 Let's get one thing out of the way, the name of the product is pretty confusing: a translucent pressed powder is generally a setting product and Bronze is neither translucent nor something you'd really want to apply all over your face. 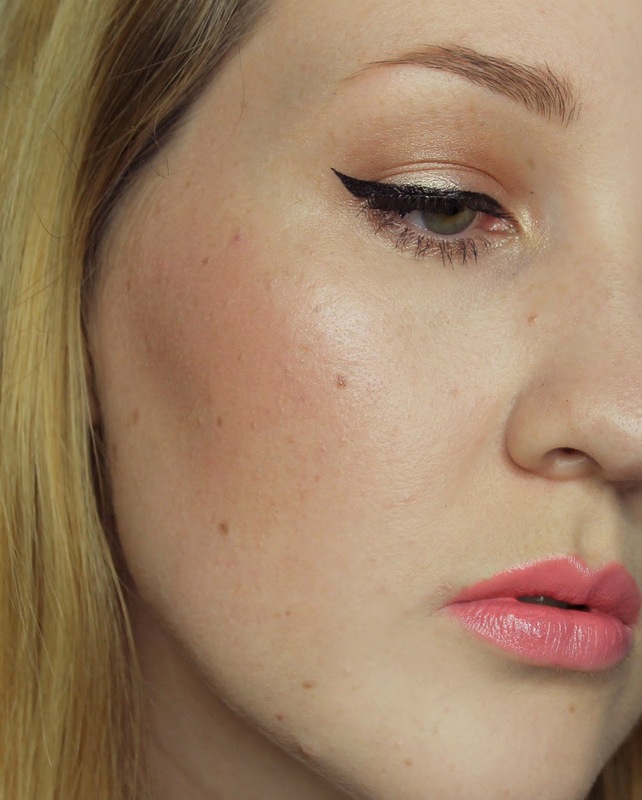 It's a bronzer with even, buildable colour pay off. The packaging further confuses things by including a little sponge, which I can't see many people applying bronzer with. To be honest, I didn't even try a full application with it after tentatively dabbing it on my face - I've been alternating between a ZA retractable kabuki brush and an angled blush brush. Much more precise! 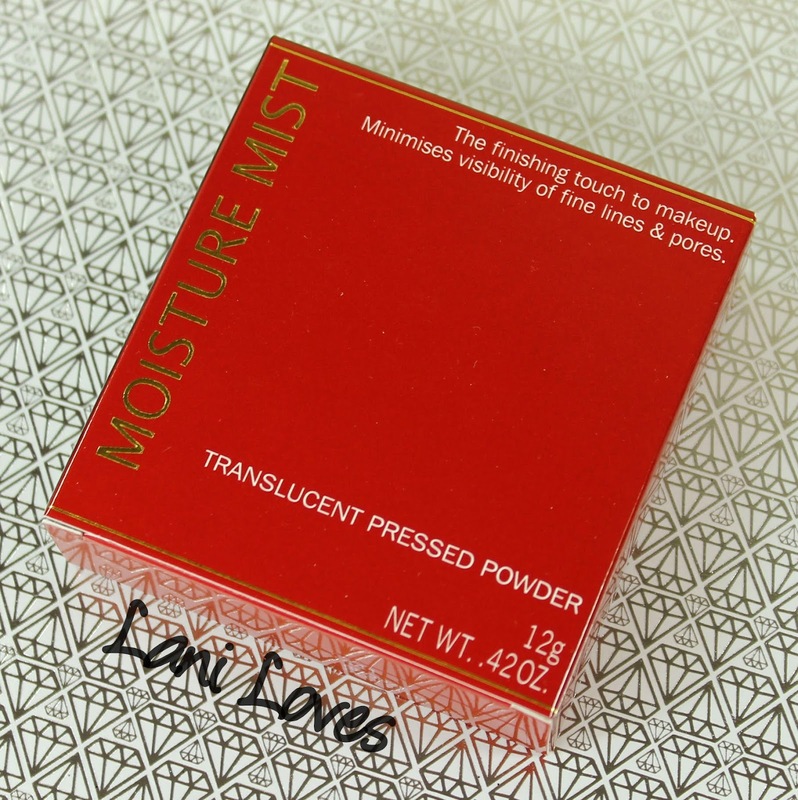 Bronze comes boxed in Moisture Mist's standard brick red packaging with gold accents. 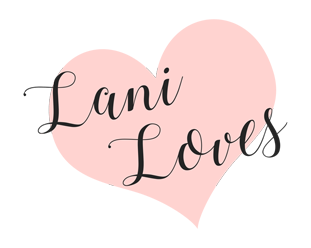 I would love to see them revamp the whole look of their line to something fresher and more modern - and I know they have it in them because they periodically bring out gorgeous limited edition packaging for their Beauty Cake and more recently one of their blushes. 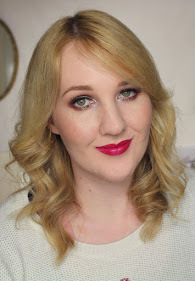 I know I said the exact same thing with my Beauty Cake review, but I'm just not feeling the red and gold. It's too dated and makes it far too easy to skip over the quality products inside. Bronze looks very sparkly in the pan and in the heavy swatch on the left, but as you can see in the sheerer swatch, that glitter all but dissipates once blended, leaving skin glowing and lightly tanned. 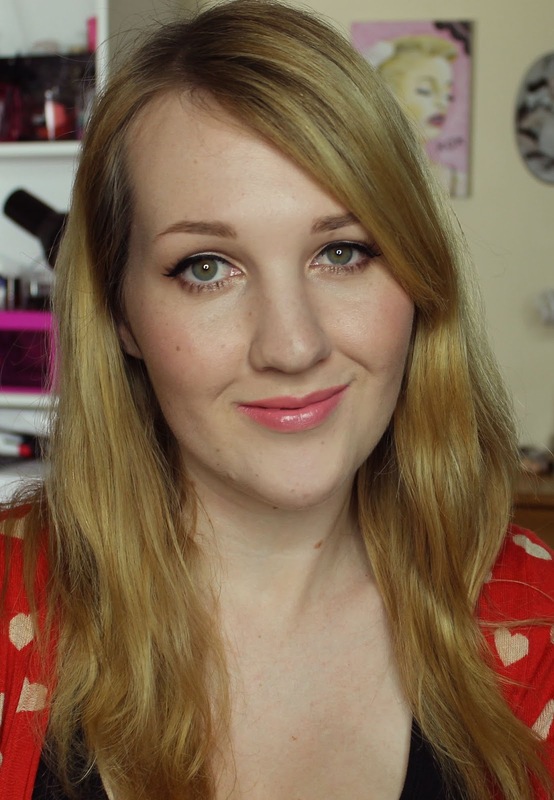 In the look below I'm wearing it along my cheekbones and very lightly along the hairline and jawline. 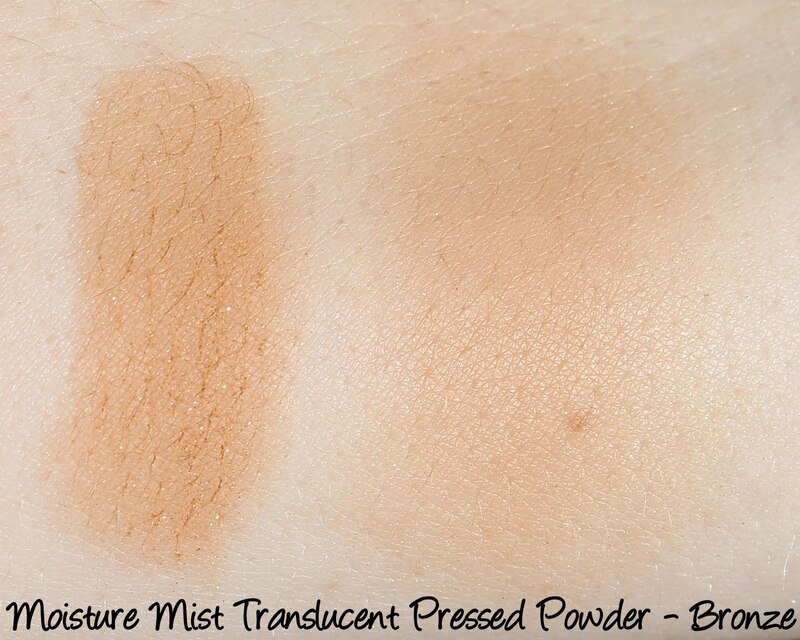 Bronze has buildable colour pay off, is easy to apply and diffuse and wears wonderfully for eight hours or more. What do you think of Bronze? 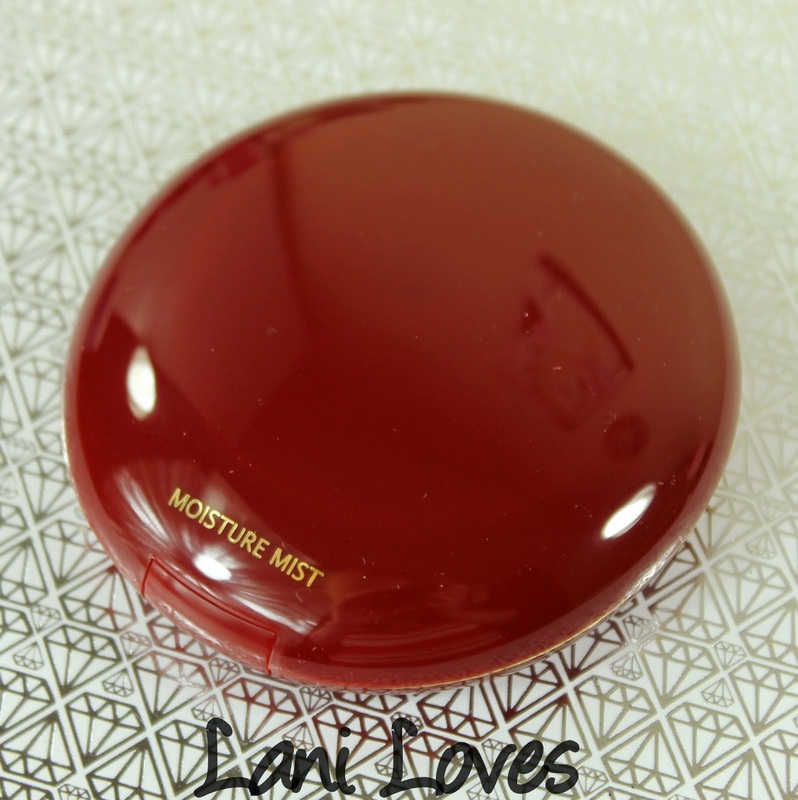 I feel the same way about the packaging - I had literally never browsed a moisture mist stand until I started working with them for my blog, and I actually really like quite a few of the products. More stuff like the limited edition packaging would be great, although I suppose there's the risk of scaring off the existing customers. 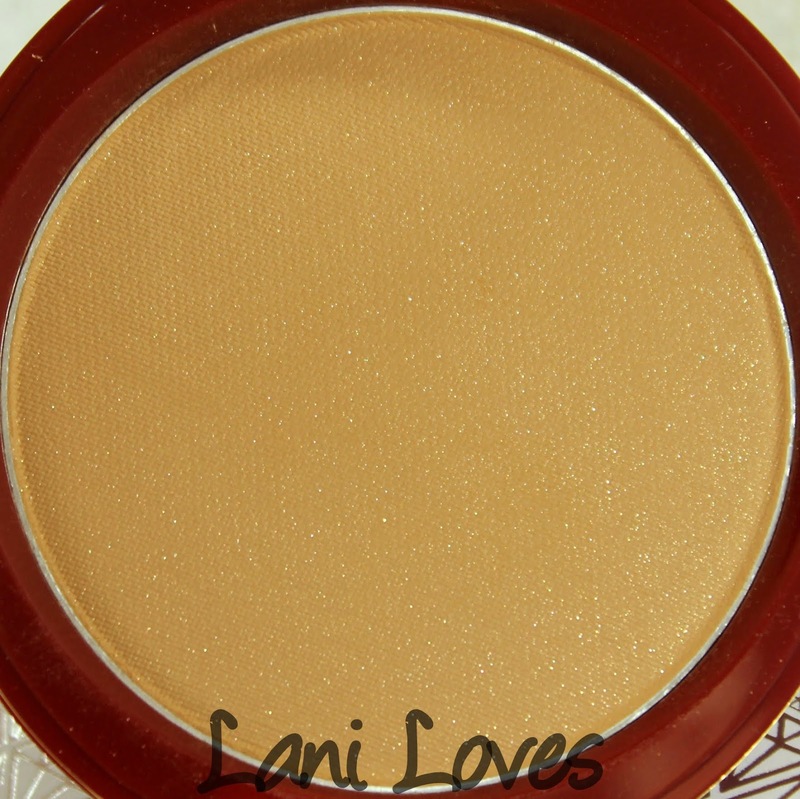 Anyway, that's a nice bronzer on you.